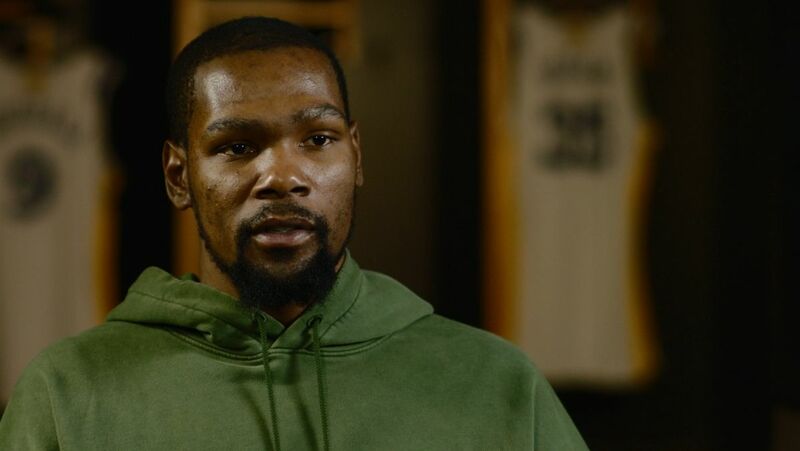 All-Star forwardKevin Durant told ESPN's Rachel Nichols on Thursday that he will re-sign with the Golden State Warriors this summer. Durant is finishing the first year of a discounted two-year, $51 million deal with the Warriors that included an opt-out clause for the 2018-19 season. "I'm planning on staying with the Warriors, and we'll figure the rest out," Durant said, before adding that only the "small details" remained to be figured out. 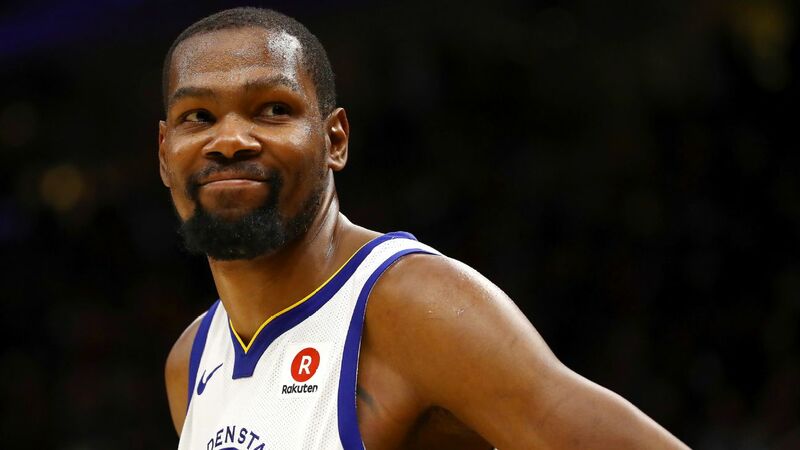 In April, sources told ESPN's Chris Haynes that Durant would decline the player option and become an unrestricted free agent this summer so that he could re-sign with the Warriors on a restructured deal. He took close to $10 million less than what he could have earned on a max salary last year. Agreeing to such terms allowed the team to retain forward Andre Iguodala and backup point guard Shaun Livingston. Sources had told Haynes that there were no real incentives -- for Durant or for the team -- to take such a drastic reduction in pay this time around. Durant is coming off a brilliant performance in Game 3 of the NBA Finals on Wednesday night. He scored 43 points, grabbed 13 rebounds and dished out seven assists, and he made four 3-pointers from 30-plus feet. It was a performance that led Cavaliers star LeBron James to say, "Kevin Durant is one of the best players I've ever played against, that this league has ever seen." One of Durant's options in the offseason would be to sign a four-year, max contract valued at around $158 million. He could also sign another two-year deal with a player option, or a three-year deal with a player option after the second year. He and business partner Rich Kleiman are expected to go over the scenarios in great detail at the conclusion of the Warriors' postseason run. ESPN's Chris Haynes contributed to this story. Kevin Durant shares that he plans on staying with Golden State and there's just some small details to figure out. Rachel Nichols confirms that Kevin Durant will re-sign with Golden State in the offseason.